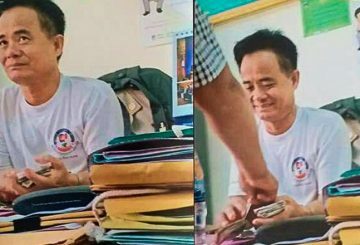 Police arrest a retired Land Management Ministry official over extorting money. 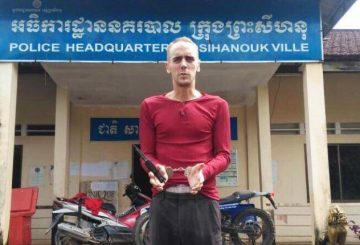 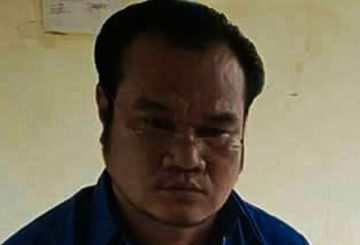 Kandal Provincial Court charged a man who impersonated a military police captain and extorted money from drug users in Ponhear Leu district. 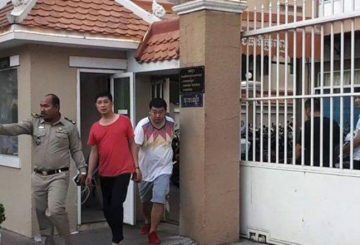 Preah Sihanouk Provincial Court charges three Chinese nationals over the unlawful confinement and extortion of a man. 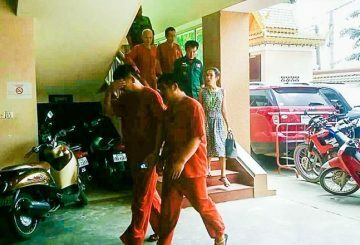 Preah Sihanouk Provincial Court today charged three Chinese nationals over the unlawful confinement and extortion of a man who owed them money from a gambling debt. 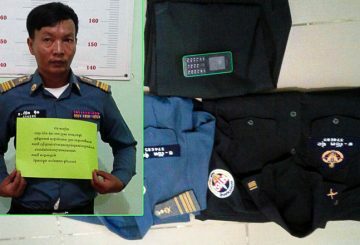 Pursat provincial military police arrest a man for allegedly impersonating one of their officers to extort job-seekers. 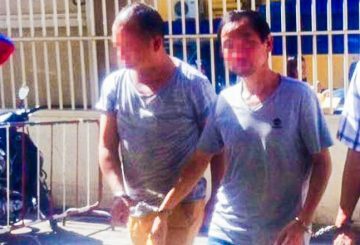 Two Chinese nationals are tried over their involvement in kidnapping three fellow nationals to extort money from their families. 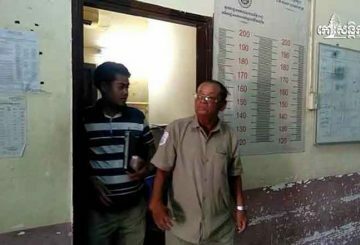 A couple file a complaint against three officials, accusing them of extortion. 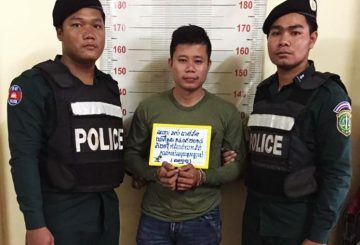 A couple in Kampong Chhang have filed a complaint with the Anti-Corruption Unit against a provincial anti-drugs bureau chief. 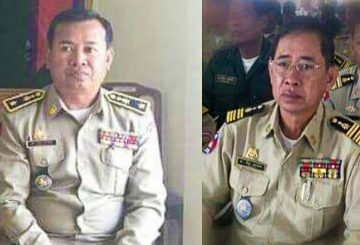 Interior Ministry officials will conduct an investigation into the director of the Bavet International Checkpoint province after receiving an anonymous letter. 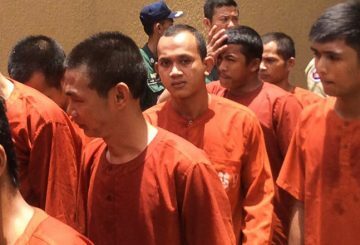 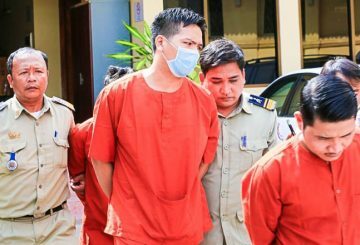 Six Vietnamese nationals arrested for kidnapping are sent to court for questioning. 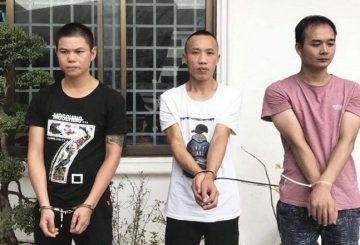 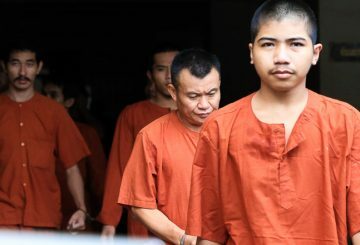 Four tourists are charged with extortion after attempting to squeeze money from another tourist in exchange for not killing him. 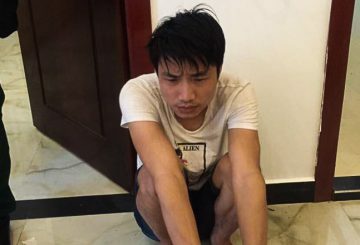 A 28-year-old Singaporean casino employee is under arrest for threatening to extort $5,000 from a Chinese gambler. 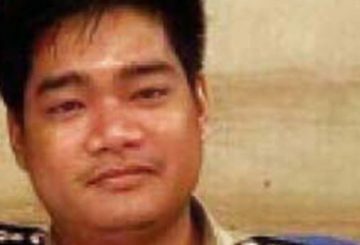 The officer whose warning shot struck a pregnant woman is charged as an imposter. 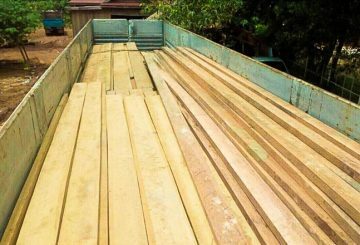 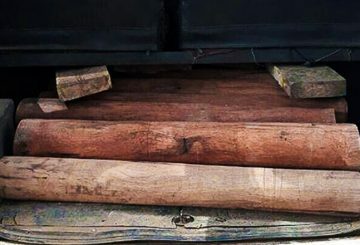 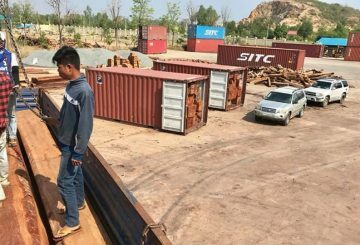 Two local journalists are under arrest over extortion allegations levelled by a group of villagers transporting wood to build homes. 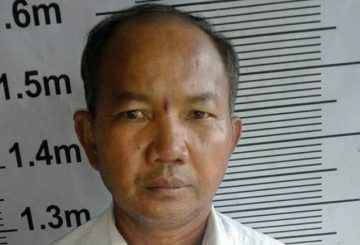 A local newspaper publisher and editor is charged with extortion. 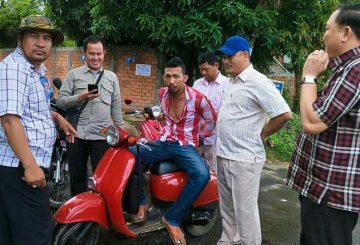 An official is held on abuse of power after a leaked video shows him extorting villagers. 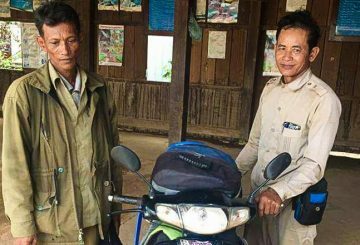 A forestry administration official is reassigned after extorting money from villagers. 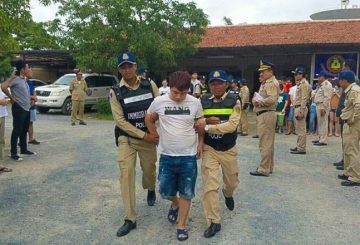 A police officer is on the run after shooting a 23-year-old pregnant woman when the owner of a shop refused to pay him an extortion fee. 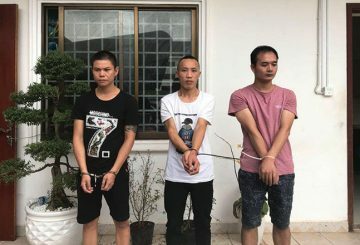 Two men and a woman are charged with holding a woman hostage while trying to extort money from her family over debts. 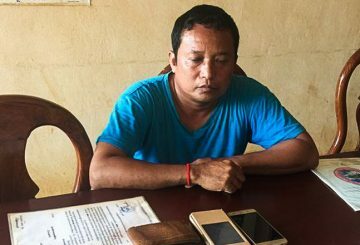 Kampong Thom provincial court is preliminarily charging an environmental NGO worker with extorting money from locals. Military police detain an environmental NGO worker after locals accuse him of extorting money from them as they transport wood. 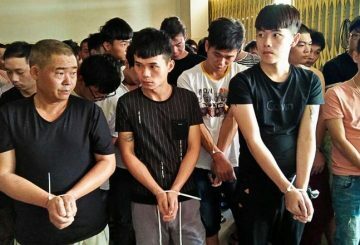 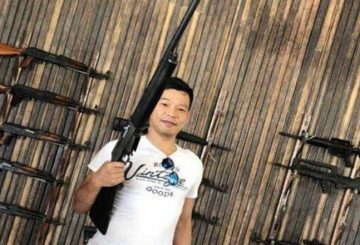 Immigration in process of deporting 31 Chinese for online extortion.